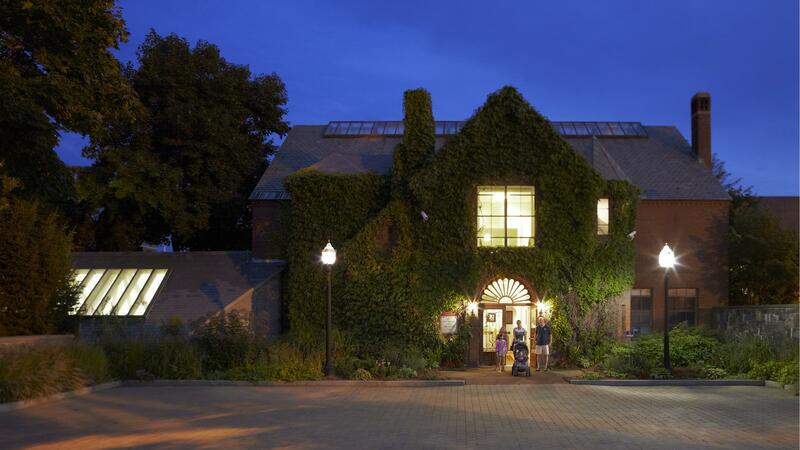 Rent Fitchburg Art Museum | Corporate Events | Wedding Locations, Event Spaces and Party Venues. Make Fitchburg Art Museum the centre of your perfect event choice. Entertain in the company of your family, friends, colleagues with some of the world's greatest artist in a unique setting. Events can be hosted in multiple of the museum's exhibits and grounds. FAM was founded in 1925, and its four-building complex, with over 20,000 square feet of exhibition space, features exhibitions from its art historical collections as well as special loan exhibitions focused on regional contemporary art. Collection strengths include 19th Century American Art, American photography, African Art, Greek and Roman Art and Egyptian Art. The Egyptian collection is presented in an interactive gallery designed for families and school groups.